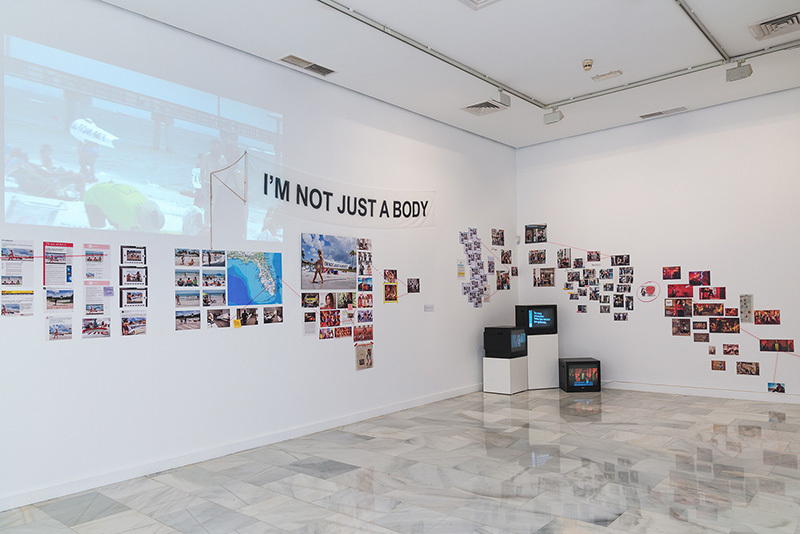 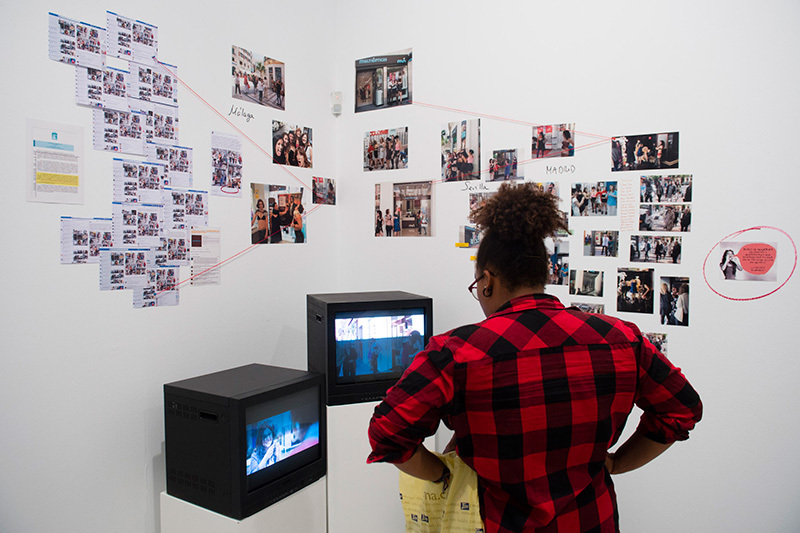 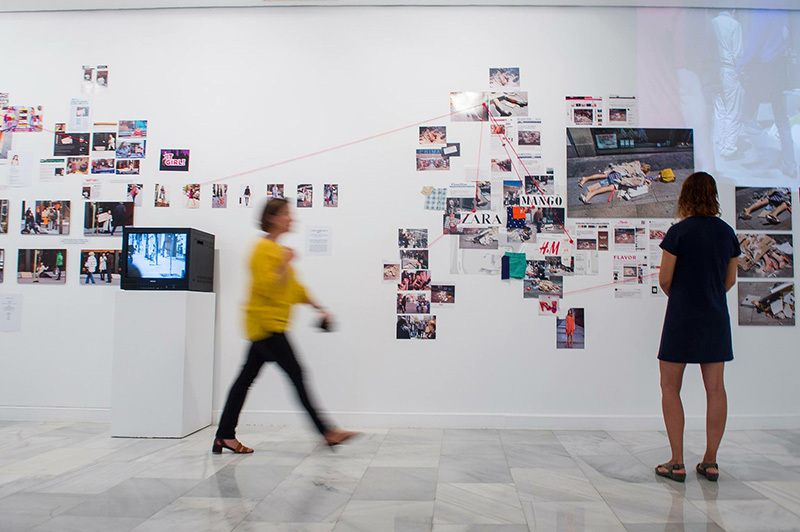 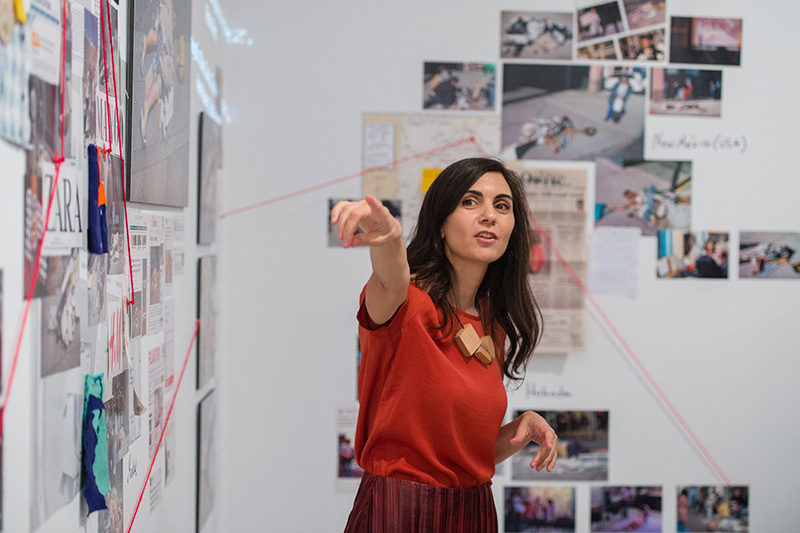 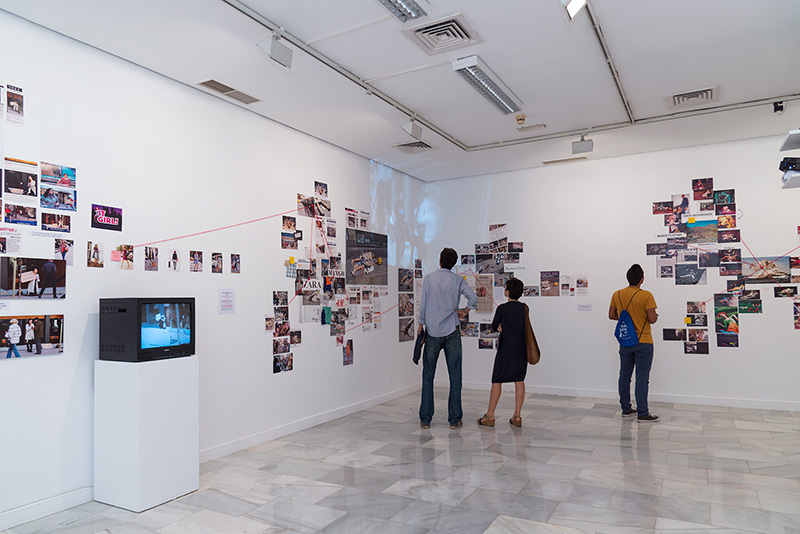 ‘Maps of Action’ is a solo exhibition of the actions, happenings and performances carried out by Yolanda Domínguez between 2009 and 2016. 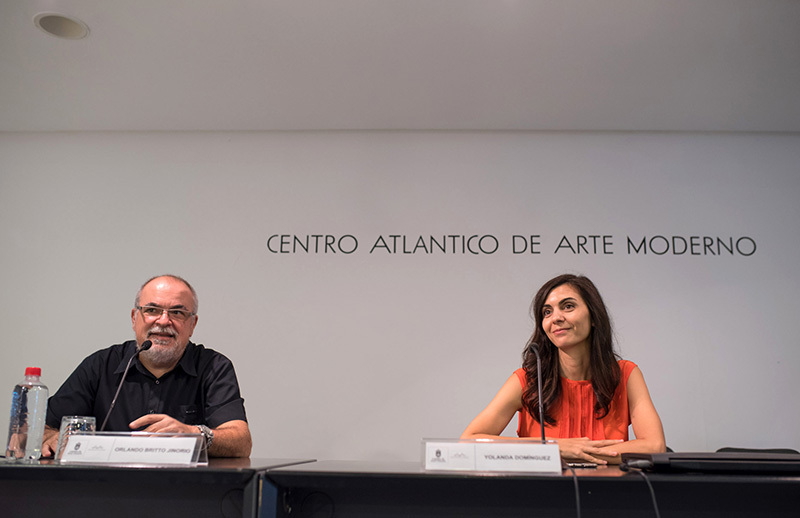 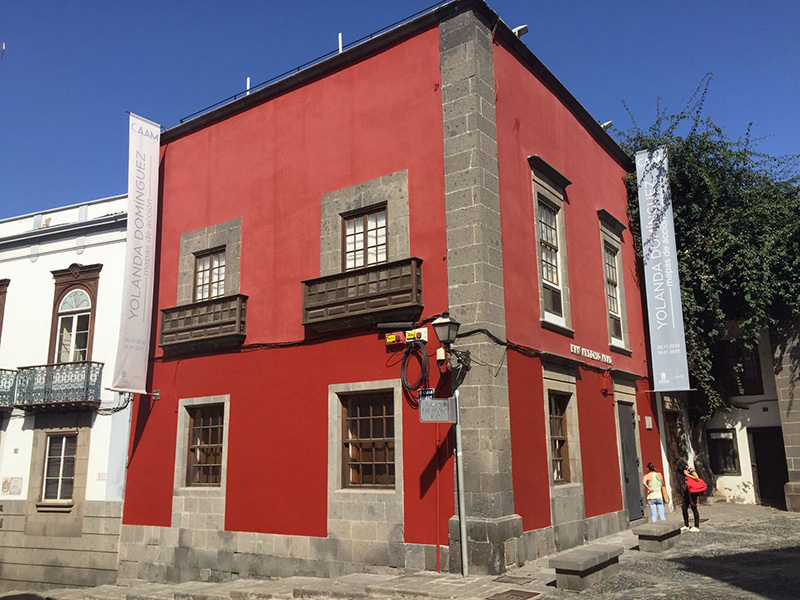 It was held in San Antonio Abad-CAAM, Las Palmas de Gran Canaria. 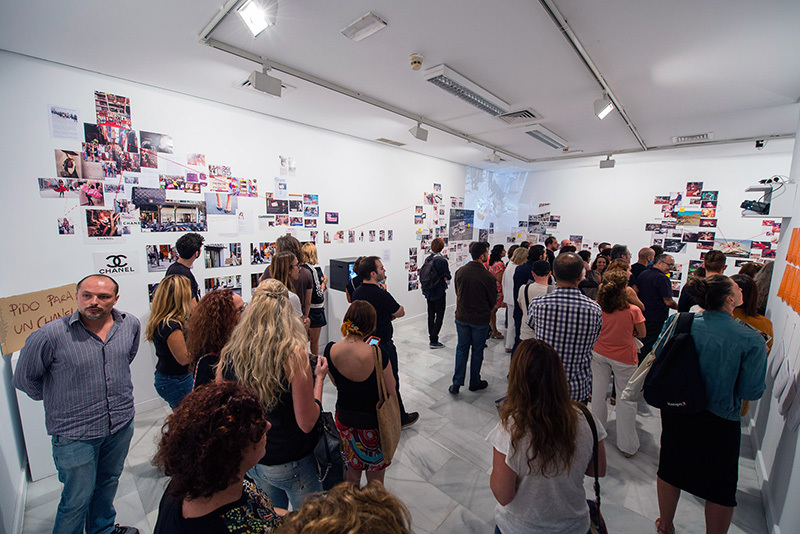 The project displays and shows in detail the work processes behind each of her actions: from visual references, development, visual documentation, their impact on media and social networks, as well as their subsequent versions in other people’s hands or in the form of new projects. 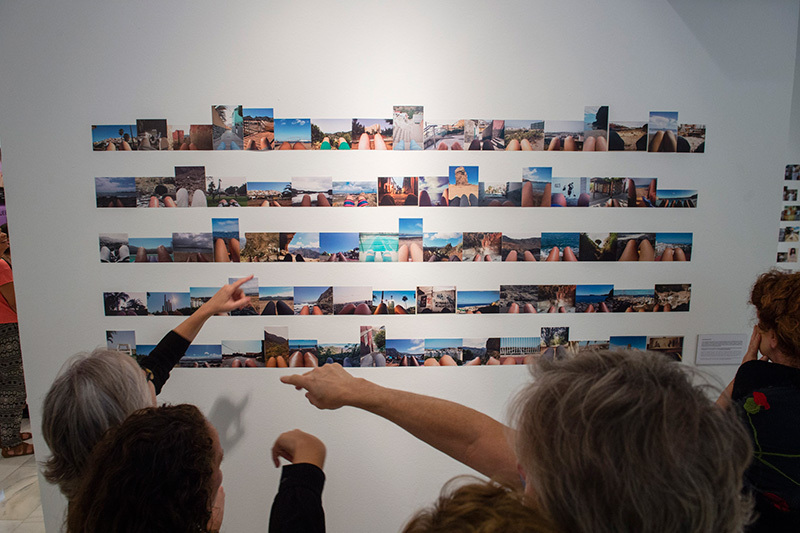 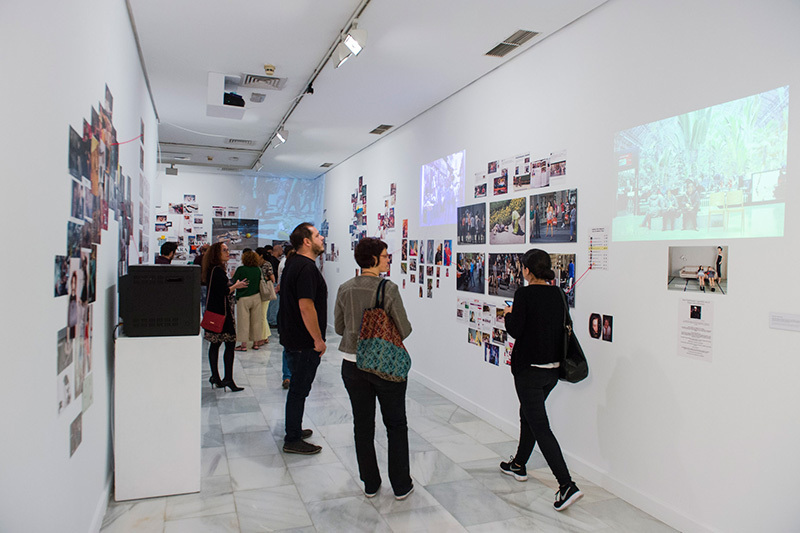 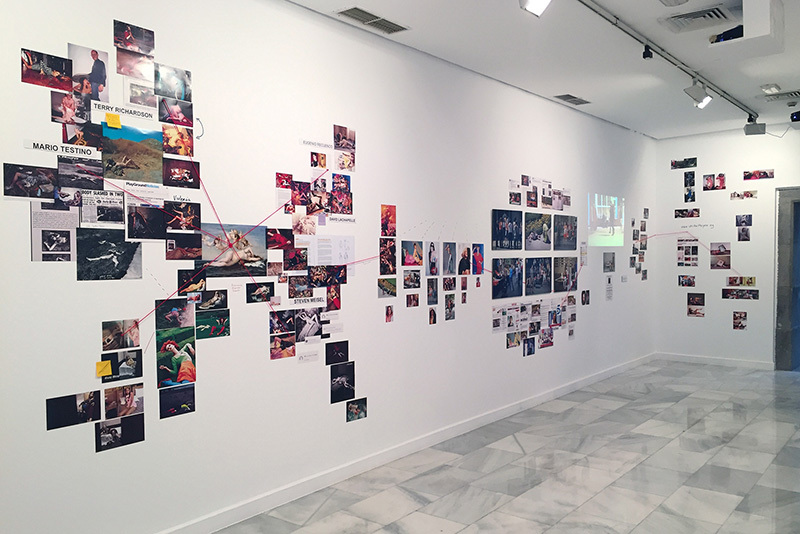 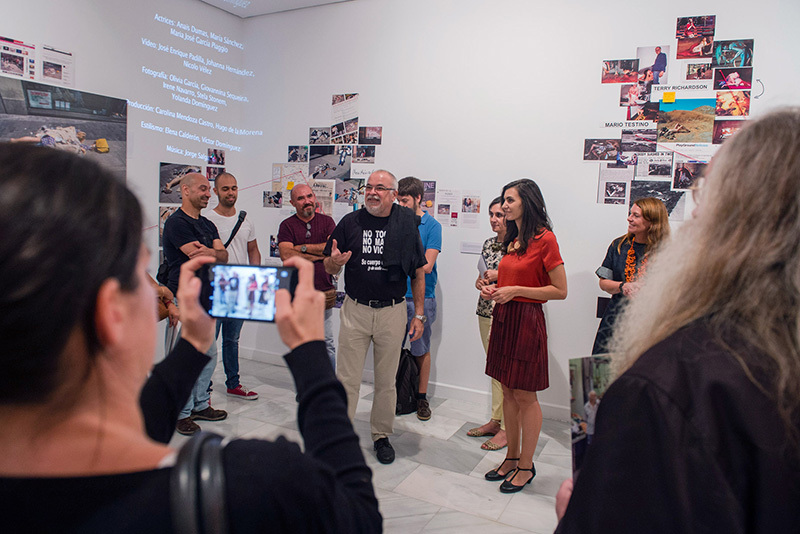 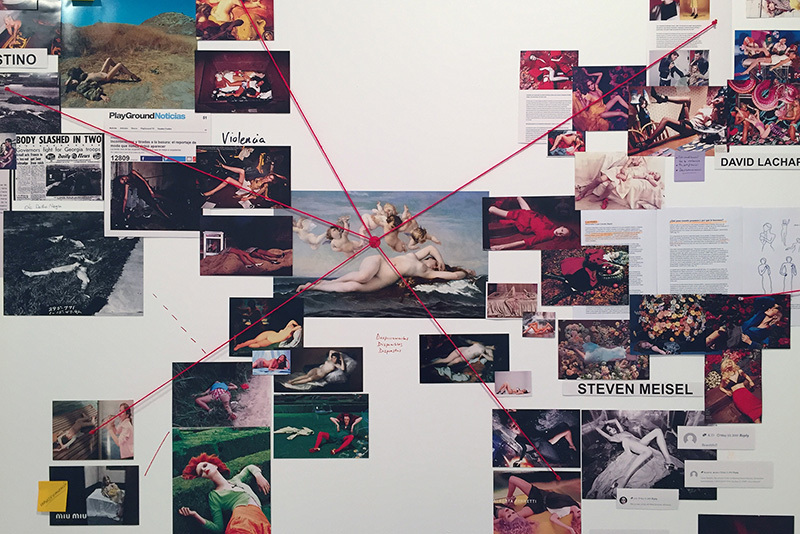 A strategic map that reveals in a visual way what is normally hidden in the final work of art and which, nevertheless, is an essential part of Dominguez’s standing as an artist: the human connections that her work generates, its impact within the social environment, its application In the educational field and even in advertising.